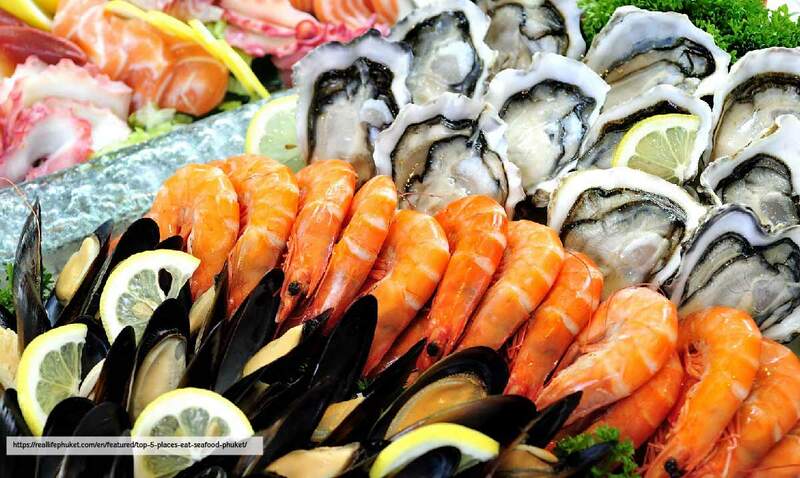 Phuket Seafood Market | Where to find the good seafood. As everyone knows that Phuket is the beautiful Island with sea sun sand. 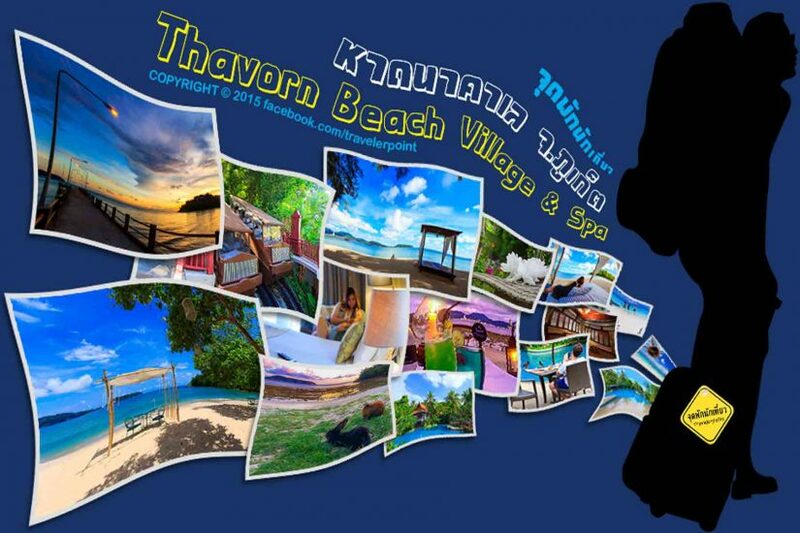 The most tourist visit to the nice sandy beaches, snorkeling and eat! 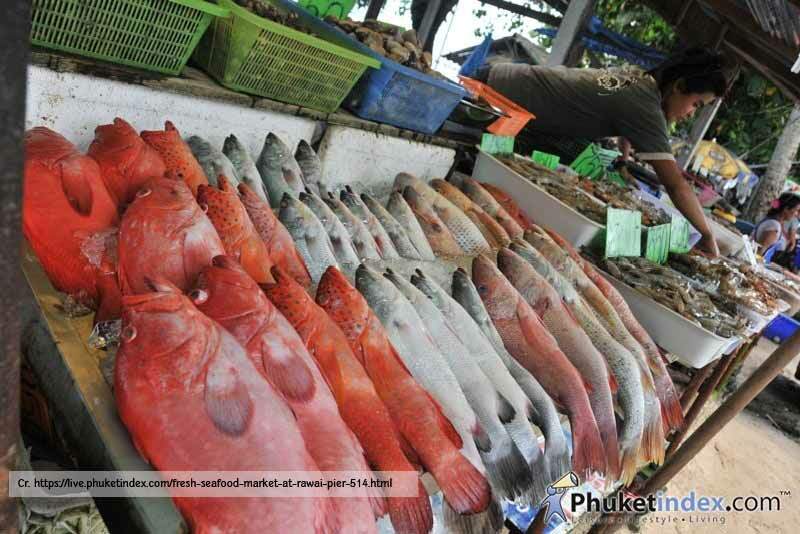 But it is not easy to find the fair seafood price, check below list for some seafood market around Phuket. Rawai Fish Market offers the fresh seafood by sea gypsies that leave in that area. The tourist can purchase the seafood there and go to the restaurants around there to cook it. The restaurant will charge only for cooking by dish. 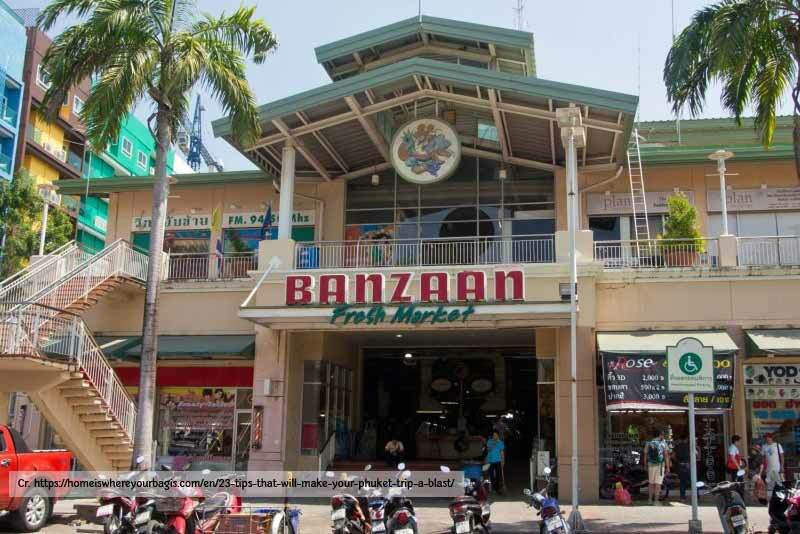 The Banzaan market is located in Patong Beach near the big department store – Junceylon with offers the various foods including cook seafood. It is easy to find the grilled prawn, crab and shells with reasonable price. Also Banzaan market offers the fresh fruits for the tourist. 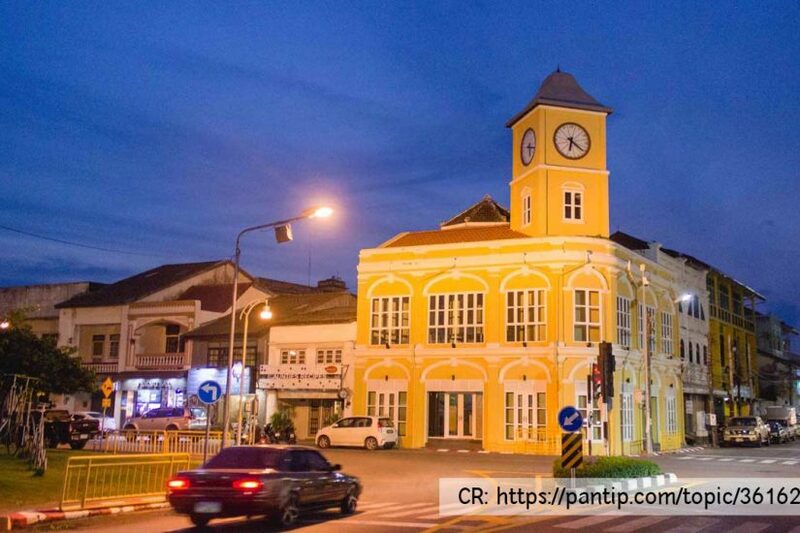 In an addition, Phuket has many small markets around so just need to know how to find it then you will enjoy the great street foods including seafood with the good price.